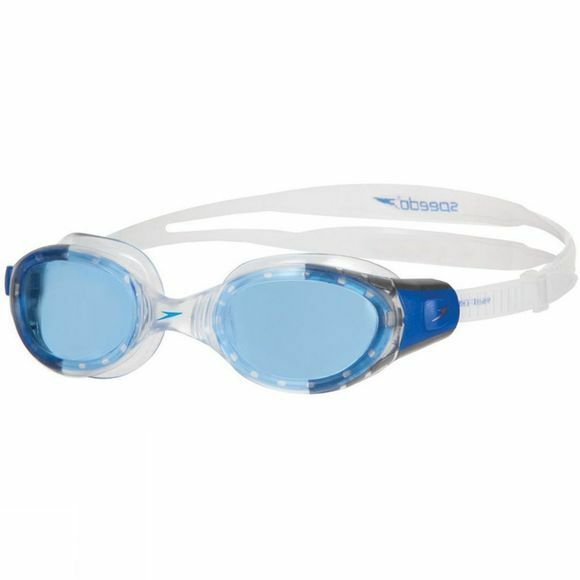 The Speedo Futura Biofuse Goggle offers the best fit. With technology that moulds to the shape of your face, the goggles reduce leakages and marks around your eyes. Using soft seals, these goggles offer you a truly comfortable fit.